What is gallery? Which actions can I perform there? 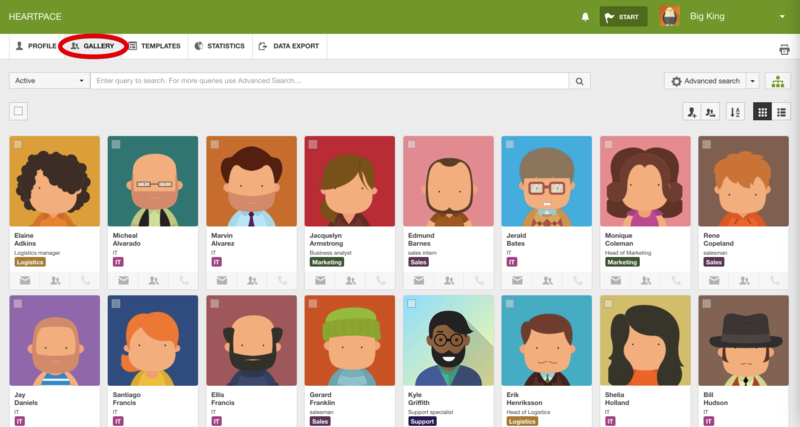 Gallery tab is your company people board where you can find all employees with an account in Heartpace tool. 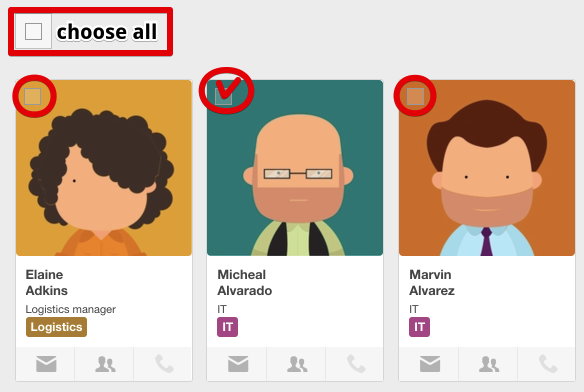 Select one or more employee using checkbox at the top left corner of user card and click on required action button. 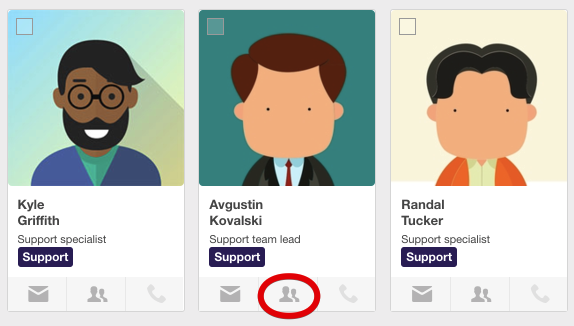 In the top right corner you can change the view from standard to list which might be more convenient to quickly observe user's contact info. 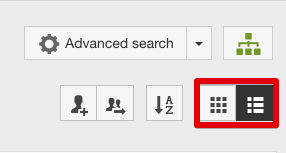 Use sorting from A-Z and Backwords to put the users in alphabet order. 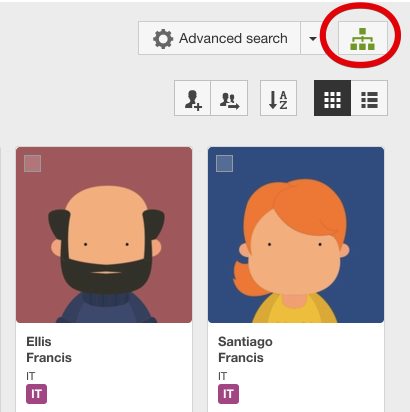 View the Hierarchy org chart to see the company's structure and one's place in it. 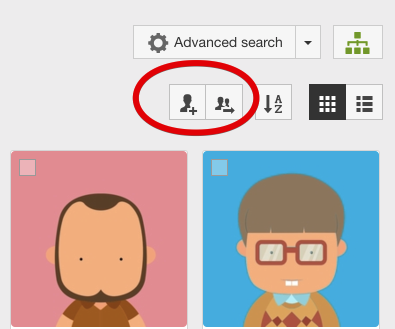 Edit User's Hierarchy by clicking on subordinate's sign under the user's profile picture.